Can you believe tomorrow is November 1st? That means snow, ice and freezing temps are not far off. This is the time of year I start to go through all our winter gear and make sure we are prepared for winter. Peyton has been growing like a weed so I know I need to replace all her gear. 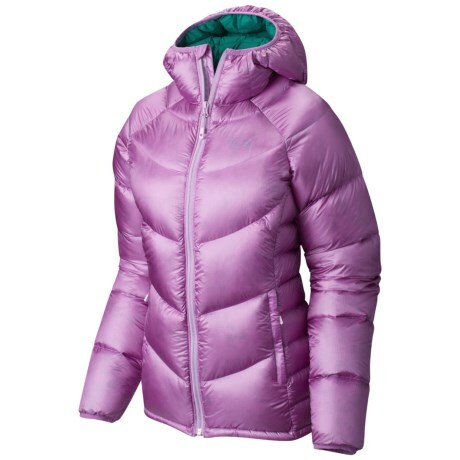 Sierra Trading Post is a one stop shop for all my winter gear needs. I can pick Peyton up a pair of boots, snow pants, hats and gloves and I can also pick up some gear for myself too. Plus, for all purchases over $75, from now till November 14th, they will ship it for FREE* to my home! Did I mention how affordable the prices are at Sierra Trading Post? I bought these exact same boots last season for more than double the price! With prices like these, I can afford to get 2 pairs of boots for Peyton, one to keep at school and one for at home. 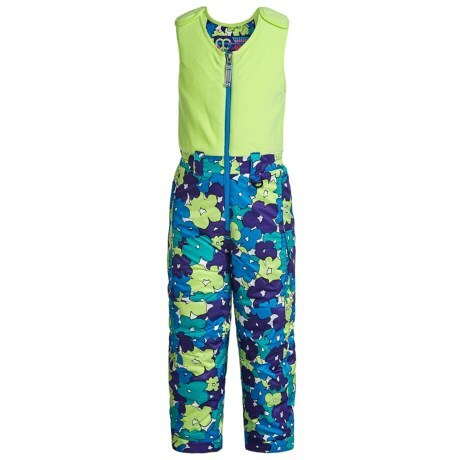 They also have several different styles of snow pants, even the bib overall style! Peyton really likes the bib style because they are easy to keep on while playing outside and easier to tuck her dresses and skirts into. And once I am done gathering up items to prepare Peyton for winter I can pick up a few essential for myself. The jacket selection is impressive! More choices than I would find at any department store. I really like this purple jacket. It’s fun, fresh and not everyone is going to have it. I can find everything I need for my family at Sierra Trading Post to be prepared for winter weather without breaking the budget. I am able to stretch my dollar and increase my purchasing power with the prices available at Sierra Trading Post. 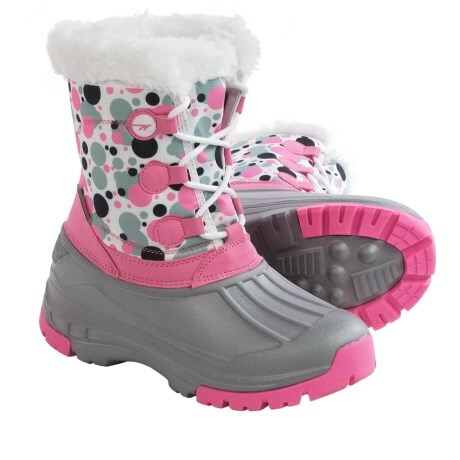 I can get Peyton 2 pairs of winter boots for the same price I would pay for to her to have one pair at another store. The customer service at Sierra Trading Post is superb. You can actually speak to a real, live person when you need help. On average, you will be speaking to someone within 13.5 seconds! 98% of all orders ship within 1 day of ordering. That’s pretty fast. You won’t be waiting weeks for your order to arrive. Sierra Trading Post is your one-stop shop to pick up gear for the whole family at affordable prices. *Free shipping available now until November 14th, 2016. Valid within the 48 contiguous U.S. states only (excludes AK, HI, offshore U.S. territories and possessions, international, and APO/FPO addresses). Orders shipped via UPS Ground. Not valid on oversized items or orders or items with special shipping charges. Gift card purchase does not apply to minimum purchase.